Water Lily Wallpaper Set is an excellent quality Photo wallpaper of Water Lily with fantastic depth of field. The download contains various ready made resolutions. Water Lily Wallpaper Set is created by islingt0ner. License : Some rights reserved. This work is licensed under a Creative Commons Attribution 3.0 License. This Article Has Been Shared 5220 Times! Capitol Grounds Wallpaper is an excellent quality high quality HDR Photograph which can be used as desktop wallpaper. Love 3D Beautiful Typography Wallpaper is a Beautiful and gorgeous Typography based Wallpaper rightly suitable for any special day in your life. The Way Wallpaper Pack is digitally crafted bunch of energizing Wallpapers in 4 Color Themes and Various Resolutions ready to sit on your desktop. Back in Time Wallpaper set is an excellent quality conceptual photo wallpapers of dismantled ancient marble supporting. 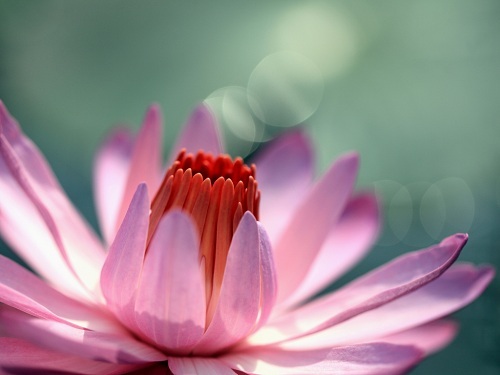 Cite this article as: Abhishek Ghosh, "Water Lily Wallpaper Set," in The Customize Windows, June 25, 2012, April 20, 2019, https://thecustomizewindows.com/2012/06/water-lily-wallpaper-set/.